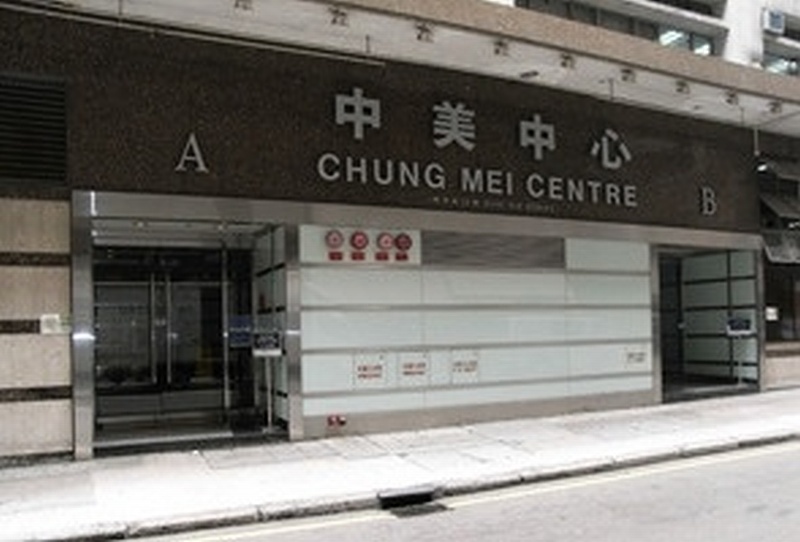 Chung Mei Centre is a 14-floor building in Kwun Tong, the prime business district for industrial in Hong Kong. 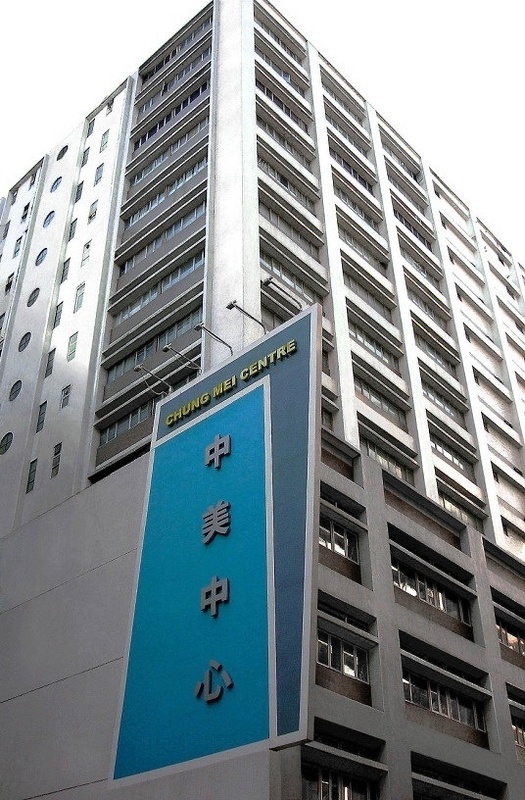 Chung Mei Centre has a close proximity to Kwun Tong Industrial Center, the signature industrial center in Hong Kong. 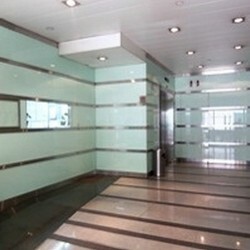 The office area is commodious and efficient with affordable rates. 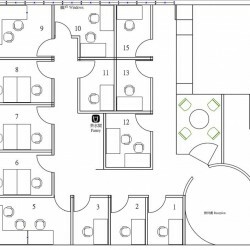 Tenants can put every space of the office into the best use. 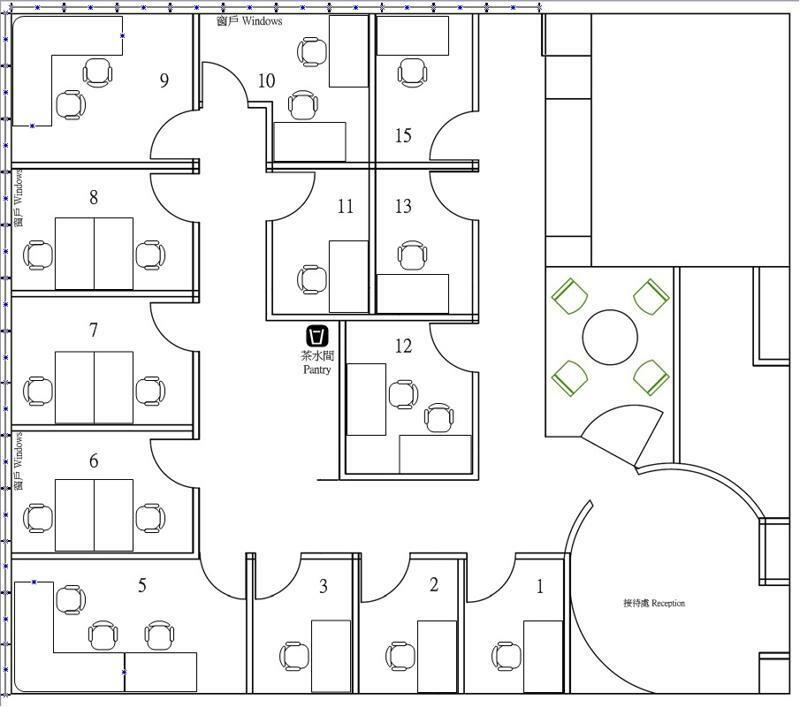 A wide range of serviced office facilities such as secretary service, postal collection and IT support are provided to the tenants. 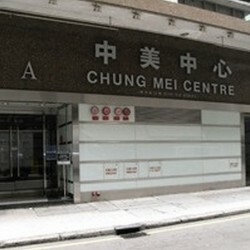 Chung Mei Centre is equipped with proficient security system. CCTV and access card system ensures the security of the building. 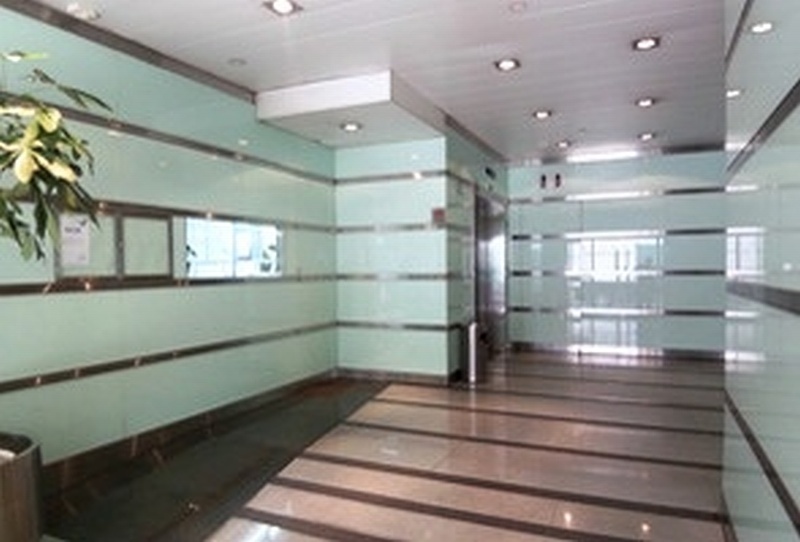 Enjoying the superior service provided, the tenants can experience success in their business. 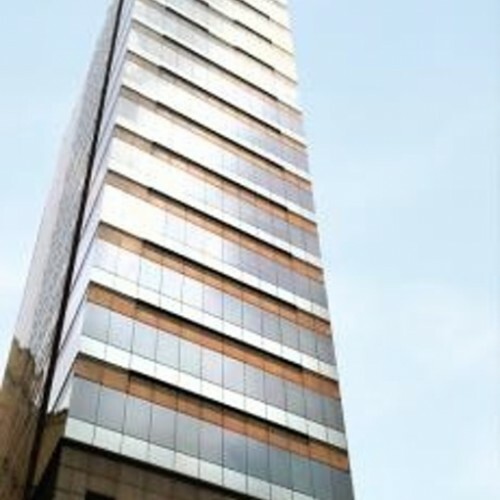 The surrounding area is cluttered with various banks, such as Bank of East Aisa in 3 minutes walk, China Construction Bank in 2 minutes walk, Hang Seng Bank in 1 minute walk and HSBC in 11 minutes walk. 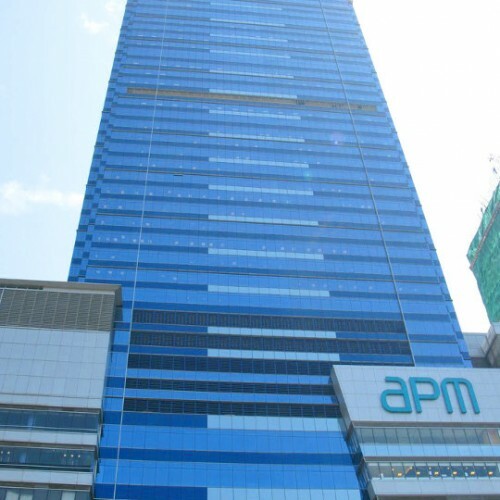 The prime shopping mall, APM, is 8 minutes walk from Chung Mei Centre. 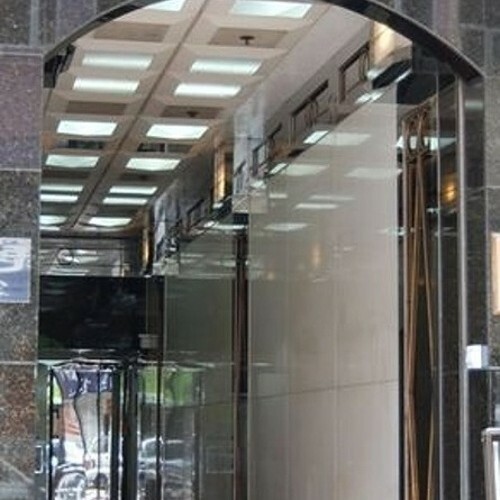 Tenants can reach Dorsett Kwun Tong in 5 minutes walk and Newton Place Hotel in 10 minutes walk. 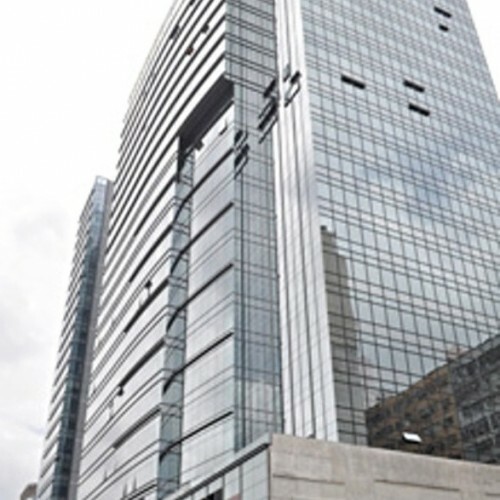 The building is 6-minute walking distance from Kwun Tong MTR Station. Bus stations and minibus stop are just around the corner. After "Send", we will send a computer generated email to your email, please contact us by email and phone if you cannot receive this after 30 minutes.